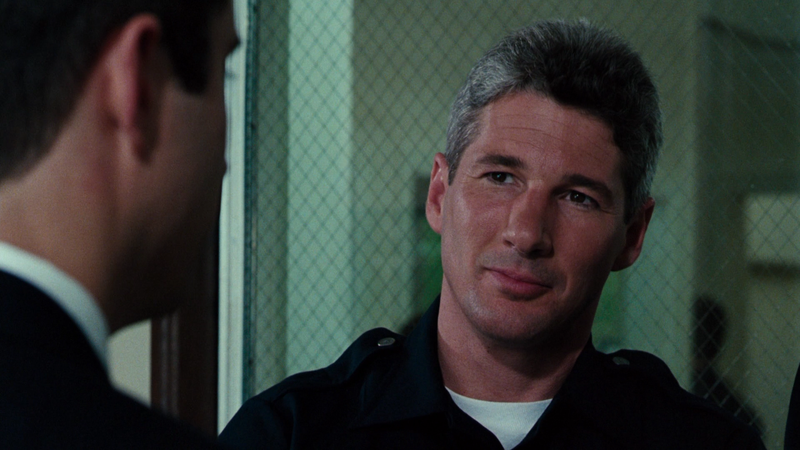 Plot Outline: Dennis Peck (RICHARD GERE) is a rogue cop who knows his way around the law. For the right price, he’ll launder money, fix a bad rap and even commit murder. 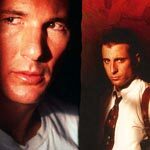 Now, Raymond Avila (ANDY GARCIA), an internal affairs investigator, is determined to bring him to justice, but Peck isn’t going down without a fight. The slick, cold-blooded manipulator intends to take Avila’s career, his wife (NANCY TRAVIS), even his sanity down with him. 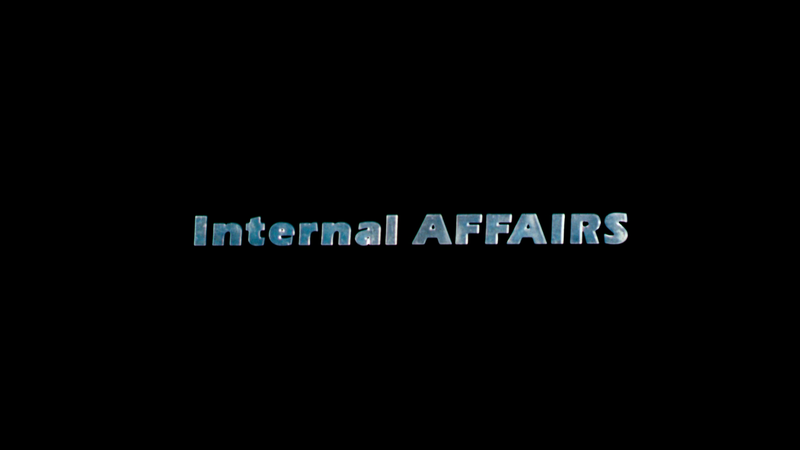 Warner Brothers, via Paramount, distributes Internal Affairs on Blu-ray shown in a 1080p high-definition and presented with a 1.78 widescreen aspect ratio. The transfer isn’t anything amazing showing off some splotchy elements thanks to the contrast of darker scenes with the fluorescents popular back in the late 80s and early 90s. Still, detail levels aren’t bad and because of those colors, they come across nice and bright. I wouldn’t say it’s the best transfer I’ve seen from the era, but it’s not terrible either. In similar fashion, the DTS-HD Master Audio 5.1 track offers some good lossless audio with clear dialogue levels making use of the center channel while ambient noises as well as Figgis’ score are effectively relegated to the other channels. It might not be anything brilliant, but it’s better than expected all things considered. 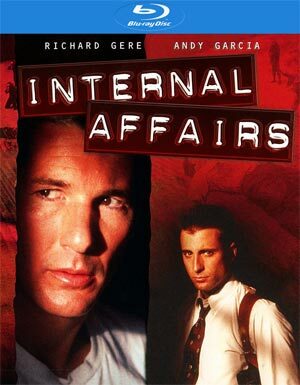 Overall, Internal Affairs is a bit of a forgotten crime-drama overshadowed a few years later by Heat and even only 3 years earlier with The Untouchables. 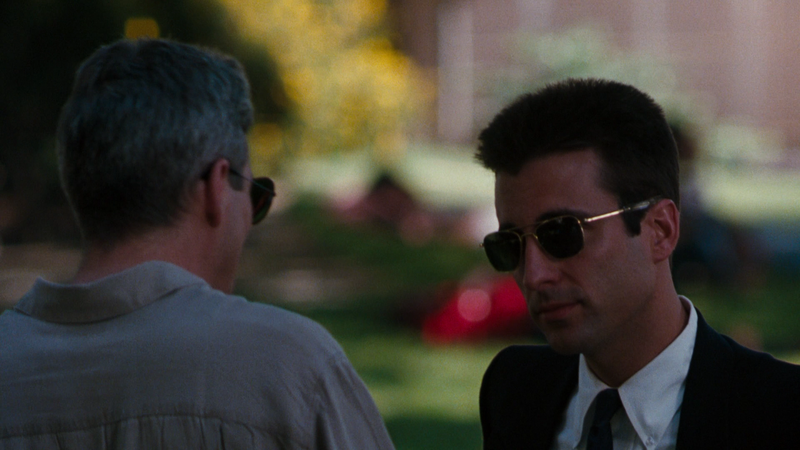 Even so, Richard Gere turns in an incredible performance and playing opposite, Andy Garcia is also top notch. I don’t think it’s a perfect movie and I think it had potential to be better, but director Mike Figgis has a good eye and at least makes an above average genre film. The Blu-ray released by Warner Brothers is hardly anything special and is another quick buck release, albeit overpriced considering there are no bonus features and the video/audio are adequate but nothing outstanding.